Montopoli M, Stevens L, Smith CJ, Montopoli G, Passino S, Brown S, et al. 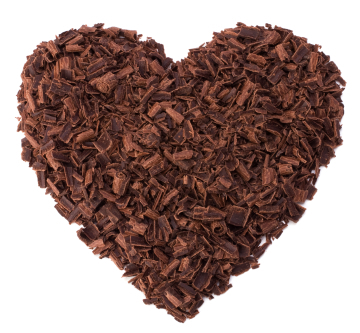 The acute electrocortical and blood pressure effects of chocolate. NeuroRegulation. 2015;2:3–28. This entry was posted on Thursday, June 25th, 2015 at 8:29 am and is filed under Latest Nutritional Research. You can follow any responses to this entry through the RSS 2.0 feed. You can leave a response, or trackback from your own site.